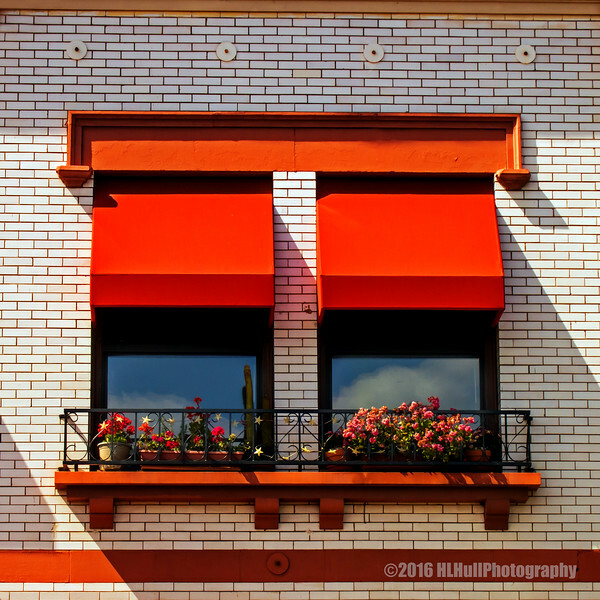 Really like this window shot--the red is very eye-catching. Love the color and contrasts! Like the various shapes and areas of red! WOWZA - I am loving the bright, bold RED (my favorite color) - or is it orange? This is really a great shot and I love the light, shadows, and comp!